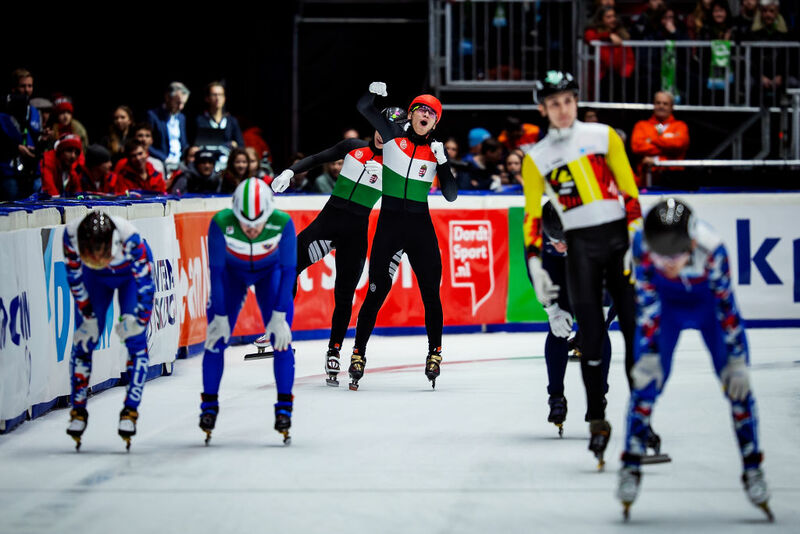 With four gold, four silver and two bronze medals under its belt, the Hungarian team, led by the unstoppable Liu brothers, dominated at the ISU European Short Track Speed Skating Championships—outperforming even the Dutch host team. In the 500m, Shaoang Liu emerged the winner, claiming his first-ever EC gold medal and preceding his older brother Shaolin Sándor Liu. Interestingly, in the 1500m, it was the other way around. In the 1000 m, the older Liu brother took silver, but Shaoang Liu didn’t make it to finals due to a fall in the semifinal. In the 3000m, however, the younger Liu brother performed better, finishing third. In addition, the men’s relay team—including the Liu brothers, Csaba Burján and Cole Krueger—took home a win. As a result, Shaolin Sándor Liu won the overall classification, becoming the first Hungarian to do so. In addition, the women’s relay team—consisting of Sára Luca Bácskai, Petra Jászapáti, Marta Knoch and Barbara Somogyi—made it to the podium and finished third in the 3000m race. 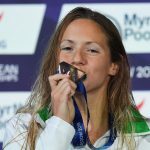 This ten medal roundup marks Hungary’s most impressive performance at the European Championships in speed-skating to date. 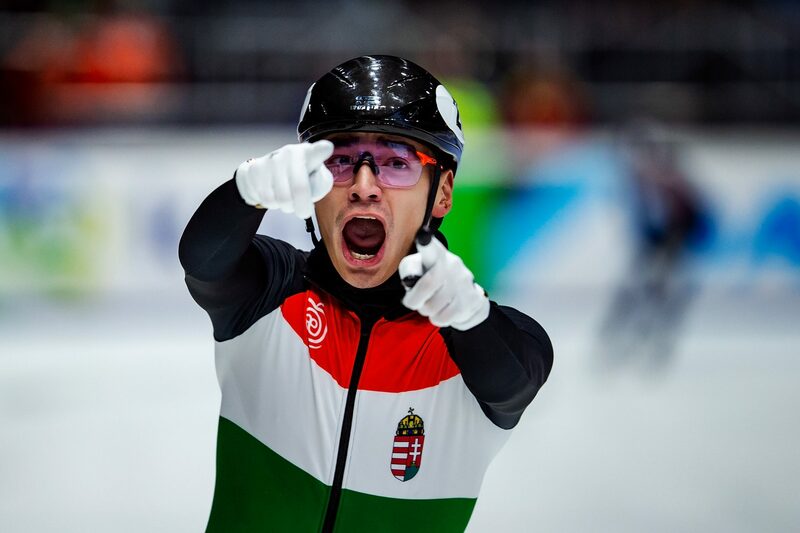 The Hungarian-born Liu brothers—whose father is a first-generation Chinese immigrant—have brought Hungary some long-awaited success in speed-skating. Following numerous medals won by the Liu brothers, the Hungarian 5000m relay team (Shaolin Sándor Liu, Shaoang Liu, Csaba Burján and Viktor Knoch) triumphed at the Pyeongchang Winter Olympics in February 2018, claiming Hungary’s first-ever gold medal in the Winter Olympics.